Prince Joachim and Princess Marie of Denmark arrived Brazil to attend the opening ceremony of the 2016 Summer Rio de Janeiro Olympics. 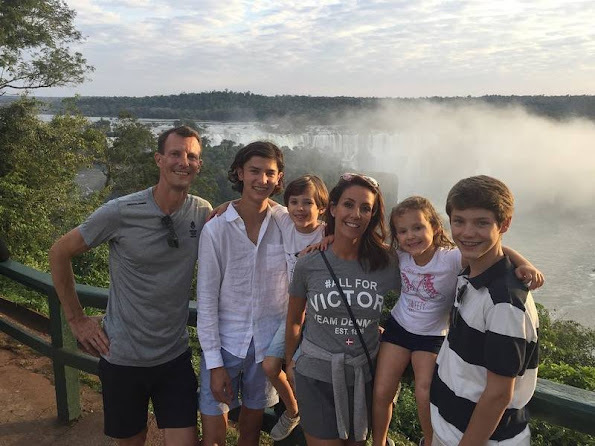 Prince Joachim and Princess Marie and their children, Prince Nikolai, Prince Felix, Prince Henrik, Princess Athena visited the Iguaçu Falls in Brazil and Argentina. 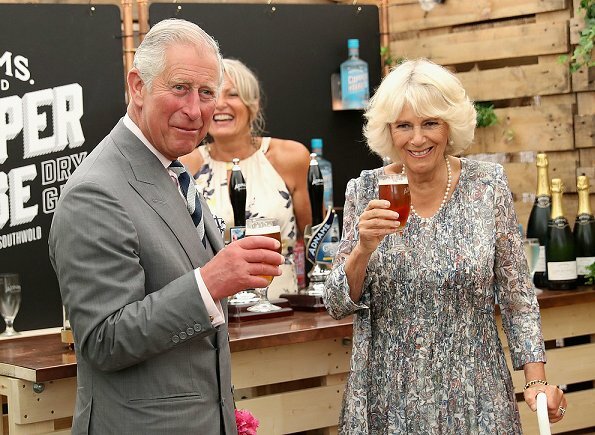 The Prince and Princess attended two anniversary events. Princess Charlene of Monaco met with Mr Derick Naidoo, the CEO of the South African Red Cross Society and Connie Motshumi, SARCS Chairman at Monaco Palace. During this reception, Princess Charlene was officially the patron of the South African Red Cross. 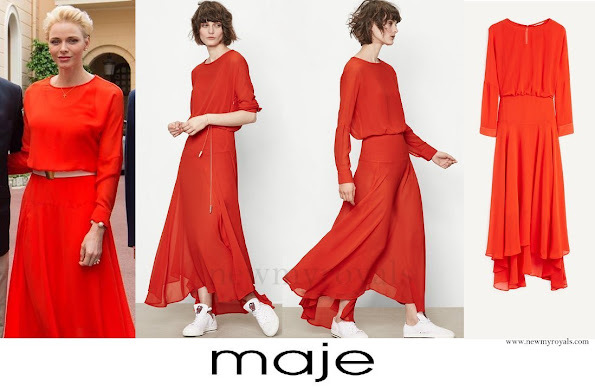 Princess Charlene wore Maje Red Long dress. The Red Long dress retails for £213.5 on the MAJE website. 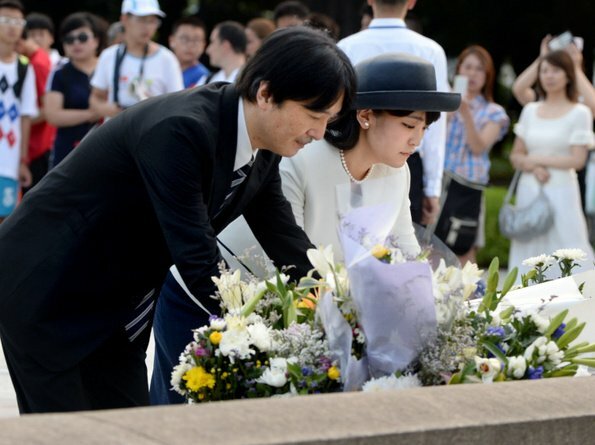 Japan's Prince Akishino and her elder daughter Princess Mako offer flowers at cenotaph at the Hiroshima Peace Memorial Park on July 29, 2016 in Hiroshima, Japan. 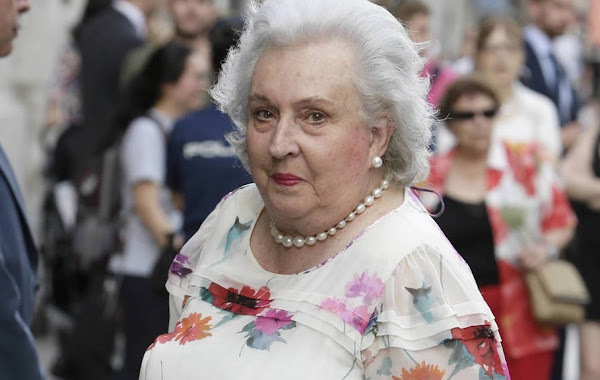 Infanta Pilar of Spain, Duchess of Badajoz, celebrates her 80th birthday on July 30th.The elder sister of former King Juan Carlos was born in Cannes, France during the exile of the Spanish Royal Family and is the elder daughter of Infante Juan, Count of Barcelona and Princess María de las Mercedes de Borbón. Her childhood was spent in Cannes, Rome and later at Estoril in Portugal. Spanish Royal Family gathered in the Palma de Mallorca for celebrate the Infanta’s 80th birthday at her summer residence at Calvià. Happy Birthday Ma'am! Italian fashion designer and former model Marta Marzotto died at the age of 85. 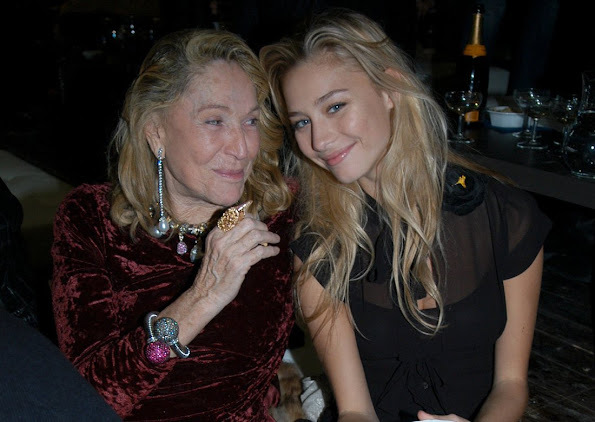 The news of the death was announced by Marzotto's granddaughter Beatrice Borromeo via Twitter. 29 July 2016. 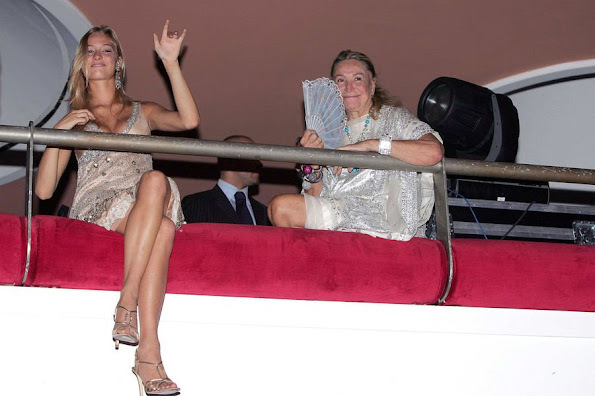 Beatrice Borromeo is the wife of Pierre Casiraghi who is a member of Monaco Prince's family. The funeral will take place on august 1st in Milan. This morning, King Felipe of Spain and Queen Letizia of Spain met with the group of athletes who will represent Spain at the Rio de Janeiro 2016 Summer Olympics at Airport of Madrid. The King and the Queen wished success to the athletes and saw the group of athletes off to Rio. Rio 2016 olympics will take place between 5-21 August. Spain will be represented by 305 athletes (163 men and 142 women) at 2016 Summer Olympics. Rafael Nadal Parera will carry the flag of Spain at the opening ceremony. 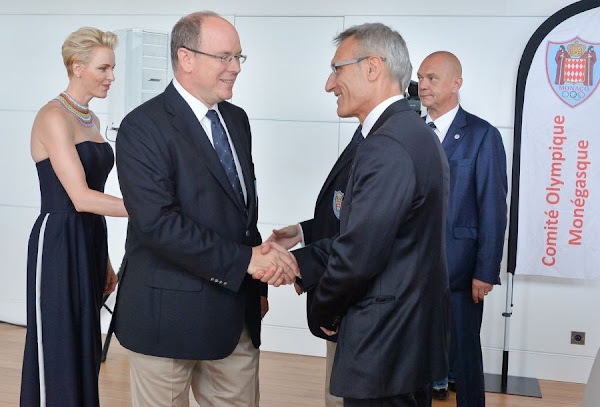 On 22 July, 2016, Prince Albert and Princess Charlene of Monaco attended a meeting with Olympics athletes who will represent Monaco at 2016 Summer Olympics that will be held in Rio de Janeiro, Brazil. 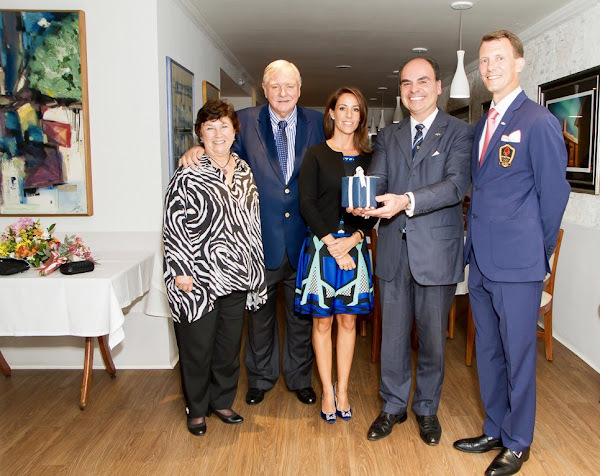 The meeting took place at Monte Carlo Yacht Club. Family of Monaco Prince, that is, Prince Albert, Princess Charlene, their twins Prince Jacques and Princess Gabriella were on this week's issue of French magazine Gala. The photos were taken at the reception given in honour of South Africa Redcross delegation. At the ceremony held at Monaco Principality Palace, Princess Charlene accepted to be the patron of South Africa Redcross Society (SARCS). Princess is now the patron of South Africa Redcross Society. 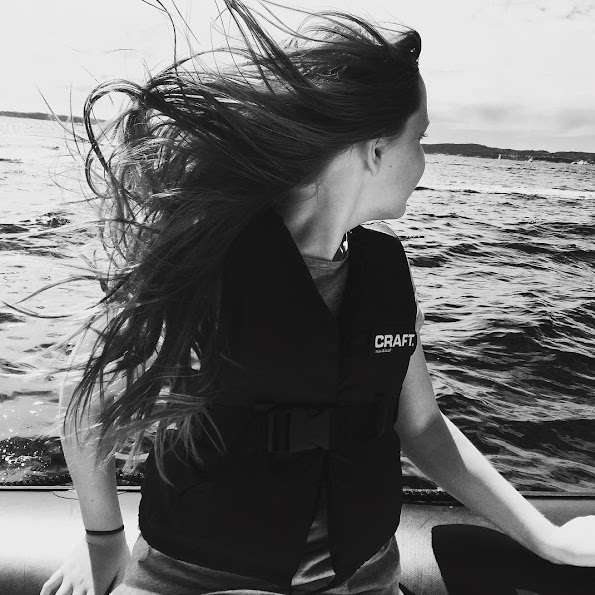 Crown Princess Mette-Marit of Norway published a new photo of her daughter Princess Ingrid Alexandra on her Instagram account- on the topic of the new photo shared, there is the message "Good Summer" (God Sommer). 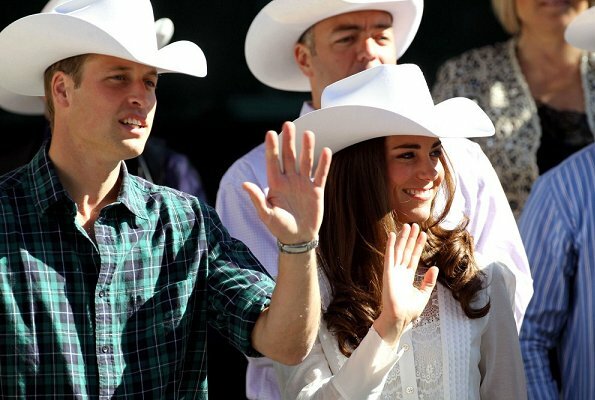 Kensington Palace confirmed that Prince William and Duchess Catherine will visit Canada as the guests of Canadian government in this autumn (the definite date will be announced later). 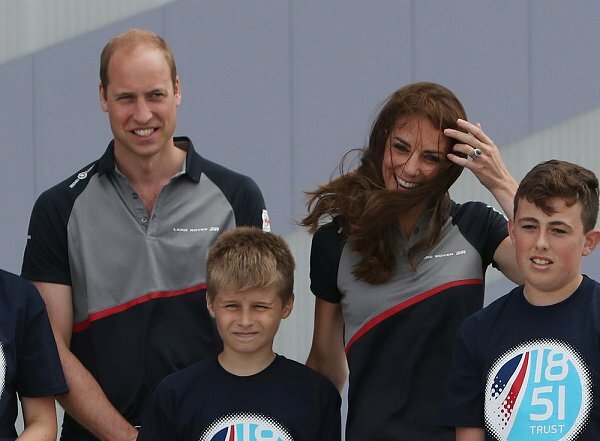 The British Royal Couple will visit British Columbia and Yukon Territory. 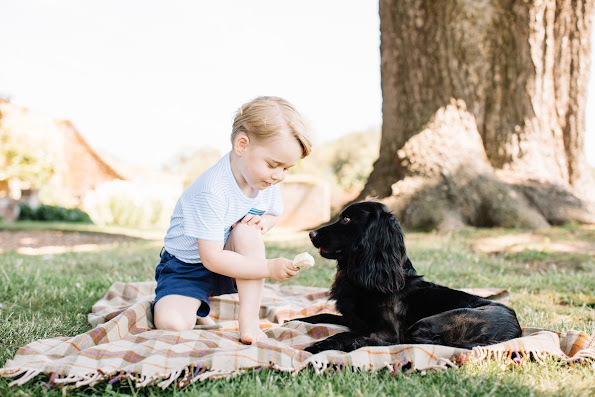 It is not yet known that whether Prince George and Princess Charlotte will join that visit. 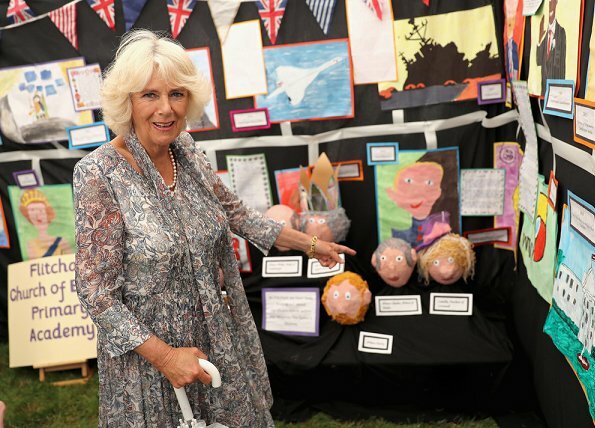 Prince Charles, Prince of Wales and Camilla, Duchess of Cornwall visit Sandringham Flower Show 2016 on July 27, 2016 in Sandringham, England. 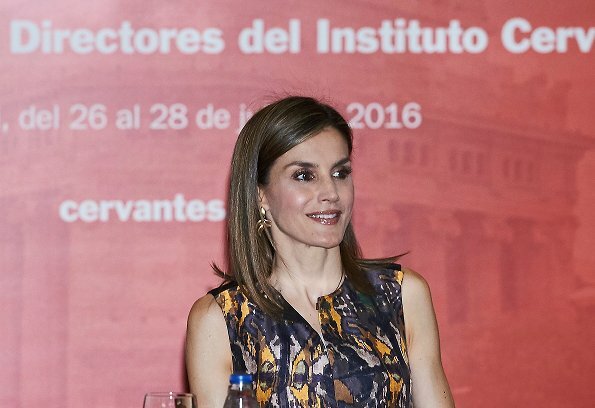 Queen Letizia of Spain attends a meeting with Institute Cervantes directors for the occasion of Cervantes Institute XXV Anniversary at Cervantes Institute Center on July 27, 2016 in Madrid, Spain. 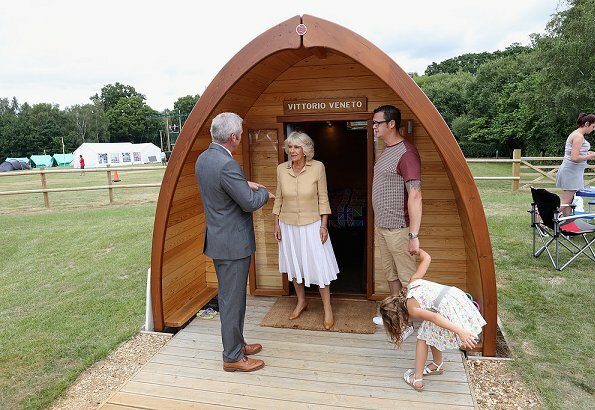 Camilla, Duchess of Cornwall visits the Poppy Pod Village at the Tile Barn Outdoor Centre on July 26, 2016 in Brokenhurst, England. 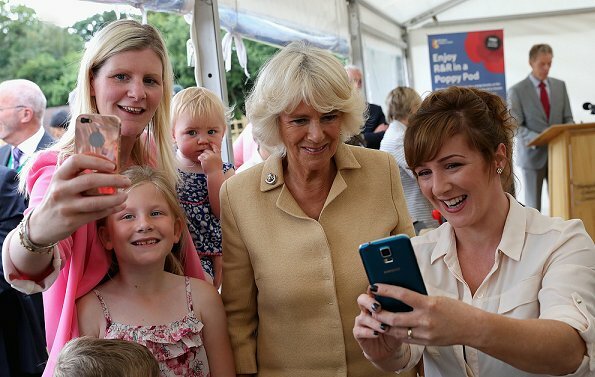 The Duchess met with members of the armed forces families. The Village stands on the site of a former First Word War Hospital and provides accomodation for service personnel and their families. 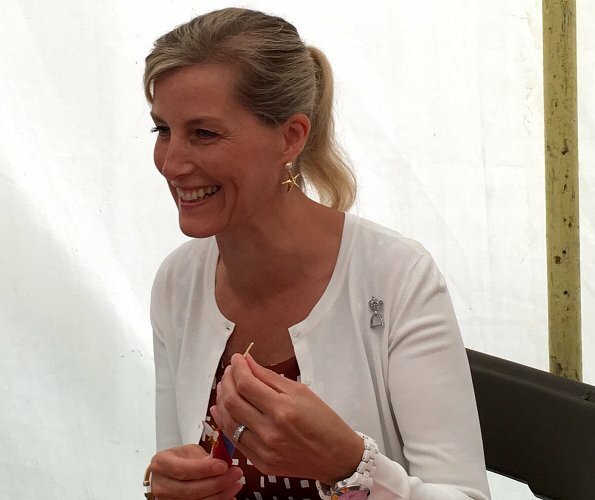 Sophie, Countess of Wessex attends the New Forest and Hampshire County show on July 26, 2016 in Brockenhurst, England. The New Forest and Hampshire County Show is an annual three day agricultural event that take place at the end of July. Princess Maria-Olympia of Greece celebrates her 20th birthday. Maria-Olympia was born on 25 July 1996 in New York City as the first child of Crown Prince Pavlos and Crown Princess Marie-Chantal of Greece. On her father's side she is a member of the Greek and Danish Royal Families. Happy 20th Birthday to Princess Maria Olympia. Hereditary Grand Duke Guillaume and Hereditary Grand Duchess Stéphanie are in Poland this weekend. 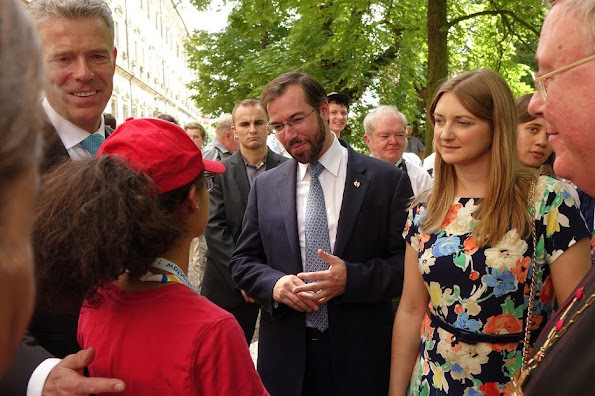 Prince Guillaume and Princess Stéphanie visited the town of Lubiąż for remember Luxembourg citizens deported to Lubiaz by the Germans during WWII. 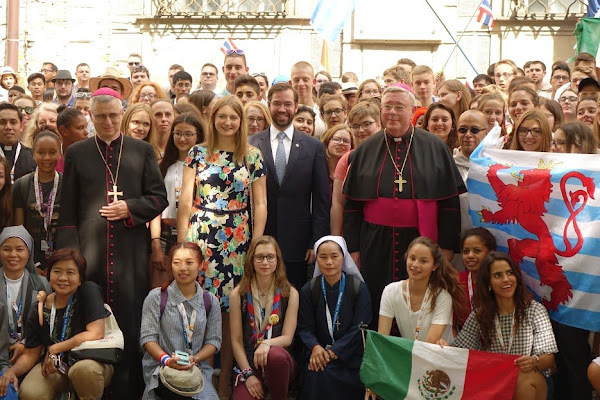 Hereditary Grand Ducal Couple attended a mass at Catholic Church of Lubiąż. Prince William, Duke of Cambridge and Catherine Duchess of Cambridge visit Land Rover BAR at the America's Cup World Series on July 24, 2016 in Portsmouth, England. 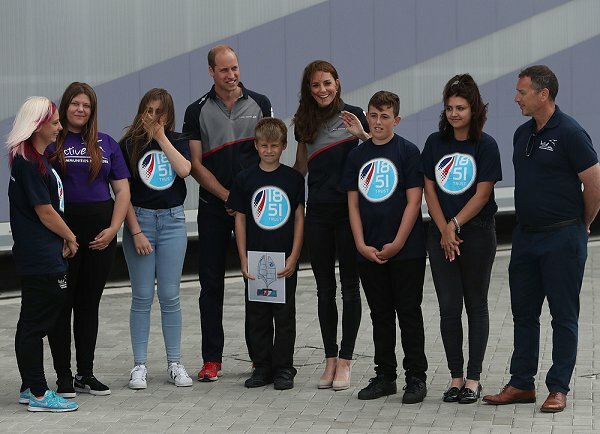 The Duke and Duchess of Cambridge met with members of the 1851 Trust charity. Prince Albert and Princess Charlene of Monaco attended the 68th annual Monaco Red Cross Gala at the Sporting Club Salle des Etoiles on July 23, 2016 in Monte-Carlo, Monaco. 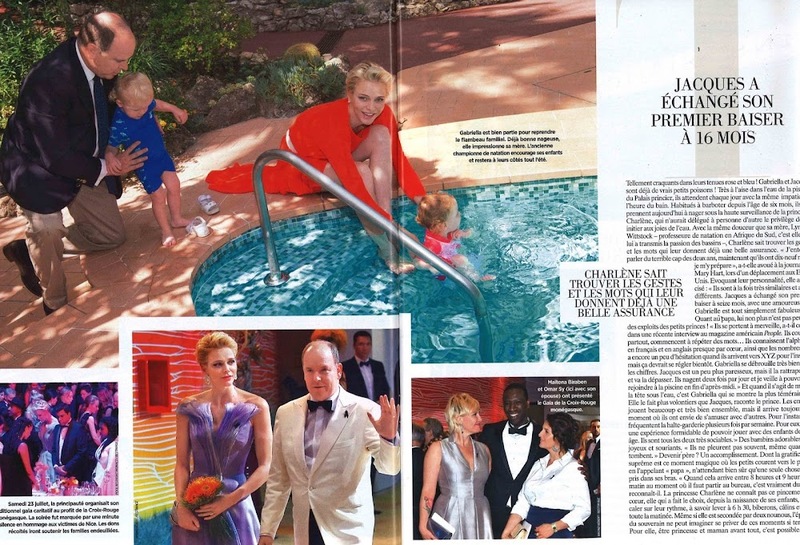 Created in 1948, the gala is an annual charity event held in Monaco by its Princely Family during the summer. 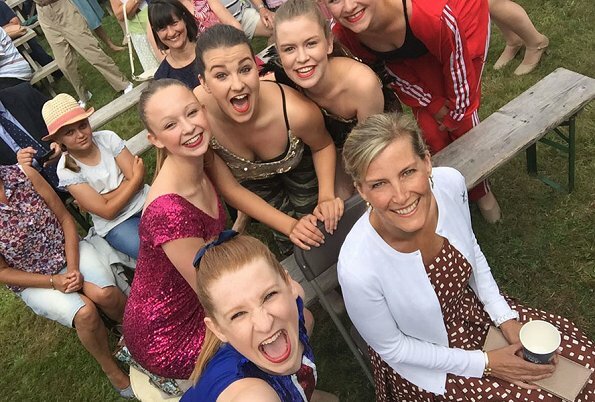 Queen Mathilde and Crown Princess Elisabeth of Belgium watched the fireworks display held for the Belgian National Day Festivities in the city center in Brussels, on Tuesday 21 July 2015. 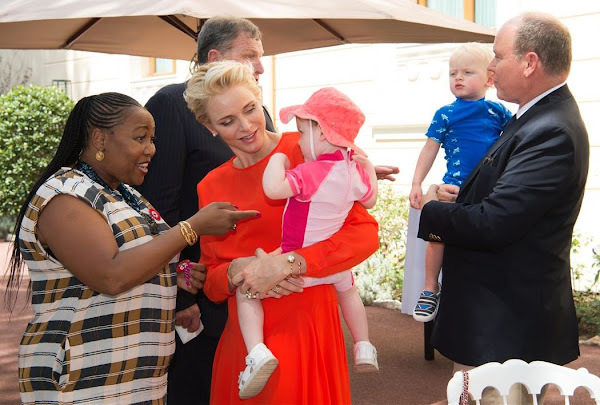 On July 22, 2016, On the Eve of the 68th Monaco Red Cross Gala, Prince Albert and Princess Charlene of Monaco met with the delegation of the South African Red Cross Society (SARCS) at Monaco Palace. 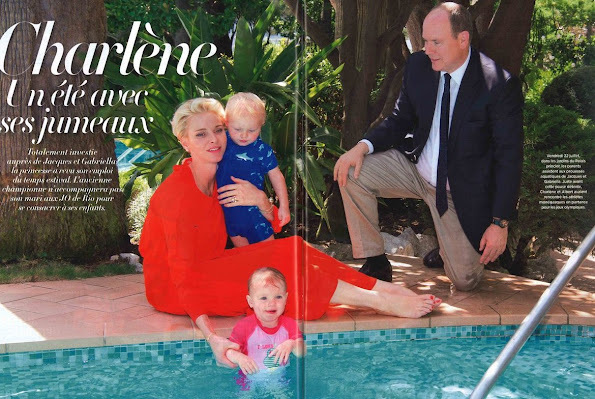 During this reception, Princess Charlene was officially named "godmother" of the South African Red Cross. Queen Letizia of Spain attend the opening of the International Music School Summer Courses by Princess of Asturias Foundation at Conservatory of Music 'Eduardo Martinez Torner' on July 22, 2016 in Oviedo, Spain. Crown Prince Haakon and Crown Princess Mette-Marit of Norway attends a memorial service for the victims of the 2011 terrorist attacks on July 22, 2016 in Oslo, Norway. Oslo and Utøya attacks of 2011, terrorist attacks on Oslo and the island of Utøya in Norway on July 22, 2011, in which 77 people were killed—the deadliest incident on Norwegian soil since World War II. Happy 14th birthday, Prince Felix of Denmark! Prince Felix of Denmark today celebrates his fourteenth birthday. He is the younger son of Prince Joachim of Denmark and his first wife Alexandra, Countess of Frederiksborg. Danish Royal Court released two new photos in occasion of Prince Felix’s 14th birthday. Prince William and Duchess Catherine have released new photos of their son, Prince George, to mark his 3rd birthday. The photos distributed Friday show Prince George, who is third in line to the throne, playing on a swing and sitting with the family pet, a dog named Lupo. 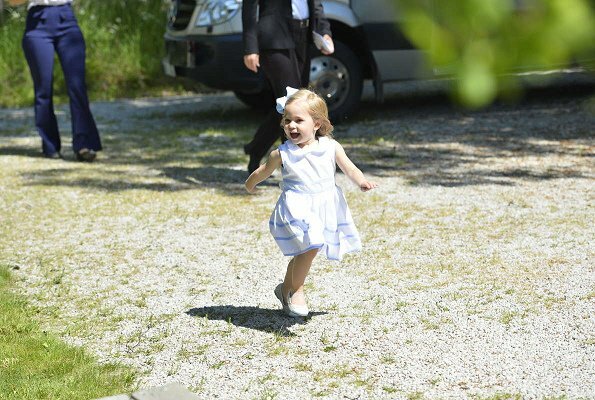 The four photos were taken earlier this month at the family's country home in Norfolk. 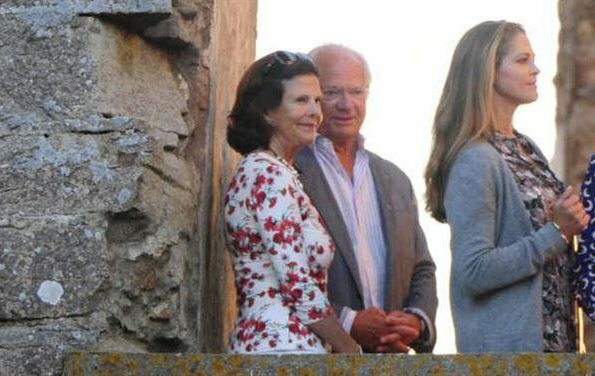 On July 21st 2016, King Carl Gustaf, Queen Silvia, Princess Madeleine, Prince Carl Philip, Princess Sofia of Sweden and Prince Nicolas’ godmother Katarina Von Horn were seen a concert in Borgholm. 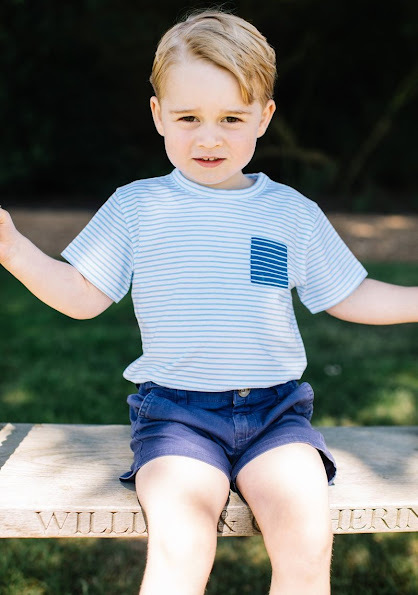 Prince George turns three today. 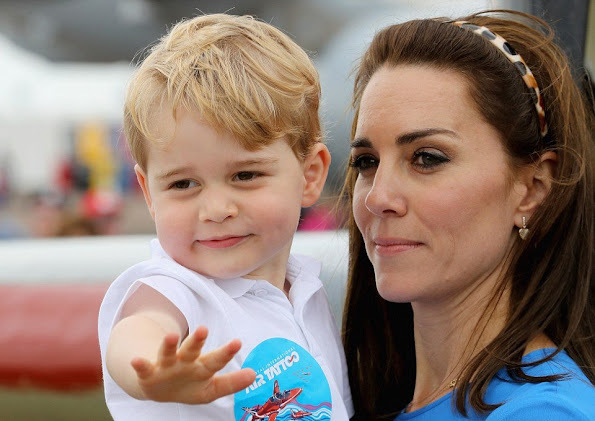 Prince George of Cambridge (George Alexander Louis, born 22 July 2013) is the elder child and only son of Prince William, Duke of Cambridge, and Catherine, Duchess of Cambridge. He is third in line to succeed his paternal great-grandmother, Queen Elizabeth II, after his paternal grandfather, Charles, Prince of Wales, and his father. Happy birthday Prince George!